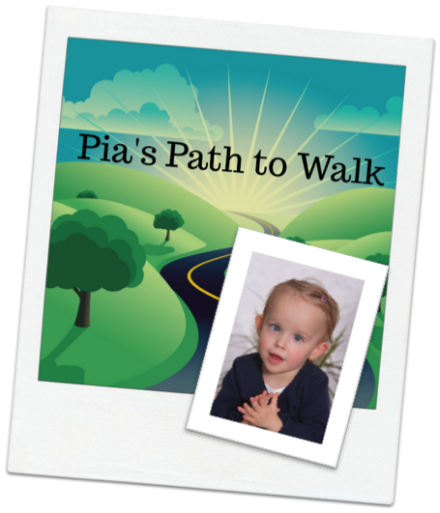 Give Pia the Gift of Movement: Support Pia's Path to Walk! Join us for a fun evening of food, drink, music, auction and more to support Pia and her Path to Walk! Pia has quadriplegic spastic Cerebral Palsy, affecting her legs more than her arms. She needs your help to cover the costs of a surgery, SDR, to give her the chance to be mobile, walk and live a life free of pain. Learn more about Pia below. Pia is the daughter of Jamie (Clark) Mueller and Roland Mueller. Pia has a twin brother, Felix Mueller. Bucket Raffle & Auction + More! 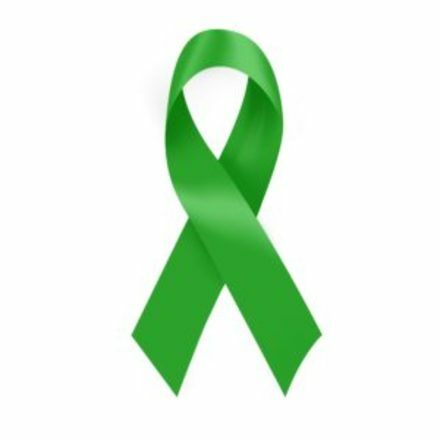 Cerebral Palsy and where GREEN! VOLUNTEER: It will take a team to make this the success we need it to be. If you would like to help, please identify this on your ticket order form. We need volunteers to help with marketing, set-up, donation solicitation, auction organization and decorating. DONATE AUCTION ITEMS: We need Silent Auction items for our event. If you would like to help, please identify this on your ticket order form. BE AN EVENT SPONSOR: You or your business can help sponsor our event. For a monetary donation, you will receive tickets to the event, be named in the program, and be added to our event web site. TRAVELING FROM OUT OF TOWN AND NEED ACCOMMODATIONS? If you require further information on accommodation options, please identify this on your ticket order form. Pia is our 2-year old daughter diagnosed with Cerebral Palsy. For Pia, the main battle is against her constant muscle tightness (spasticity). While CP itself isn't degenerative or progressive, spasticity is! We have started fundraising for Pia as she is in need of a life changing surgery, SDR, which will allow her to walk and live a life free of pain. We need your help to keep the way bright and hopeful for Pia. The surgery, SDR, involves removing bone from Pia's spine to access her spinal cord to test and cut the nerves causing her spasticity. 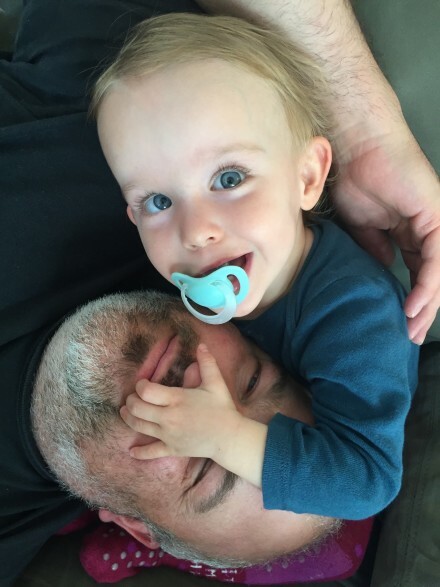 SDR will significantly improve Pia's chance at walking, reduce her pain from spasms and muscle tightness and greatly increase her quality of life, now and in the long-term. We are fundraising to cover the costs of SDR surgery (to take place by Dr. Park in St. Louis, Missouri, USA) and the years of required physical therapy following. As we are not residents of the US, we are responsible for the costs as it is not covered by our insurance where we reside in Germany.